The most important EMS influencers in India, the state-of-the-art in ambulance devices: a perfect mix for a wonderful day dedicated to the pre-hospital care. New Delhi (India) – Spencer India, the Best Medical Equipment Company in Emergency Medicine 2016 (MedGate), will organize in New Delhi the annual EMS Convention, a yearly event for the most important and leading EMS manufacturers who foster innovation in the country. On September 10th, Spencer India will face the biggest issues in the pre-hospital field with conferences, roundtables and workshops. This Convention is a not-to-miss event to discover, touch and test new medical devices for transport, immobilization and resuscitation. “The EMS system in India is best described as ‘fragmented’” said Mr. Manish Malik, CEO at Spencer India Technologies. “This is the reason Spencer India organizes its annual convention and training program as a support to develop and build the EMS system in India. 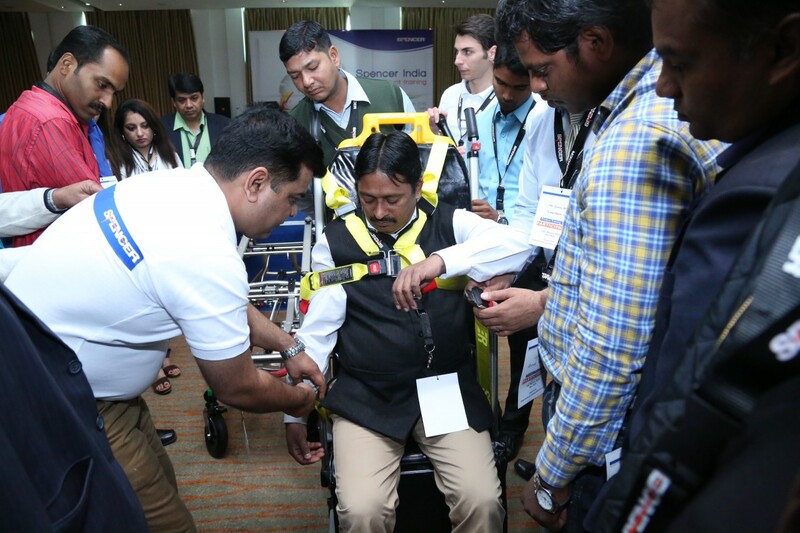 It has become a platform where EMS rescuers, operators, ambulance builders and other EMS groups from different cities and locations all over India assemble together for training on new innovative systems and products and technologies of the world. This exclusive conference by Spencer is a customized platform for its business partners, operators, end users and customers where they can learn the highly advanced and modern solutions in the EMS segment”. Thanks to its network of specialists, Spencer India will assure all participants a one-to-one conference, that allows professionals to work side by side with experts in their respective fields. This Conference will include also some roundtables with European and Indian professionals regarding improvements for the Indian Emergency Medical System. 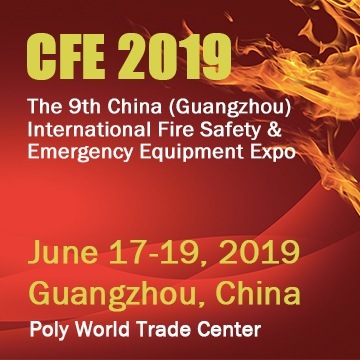 Furthermore, Spencer will present its new 10G and 20G certified devices like SHARP, the first and only automatic release mechanism for stretchers, S-MAX (the 10G stretcher fastener system) or the extra-light chair 4BELL. 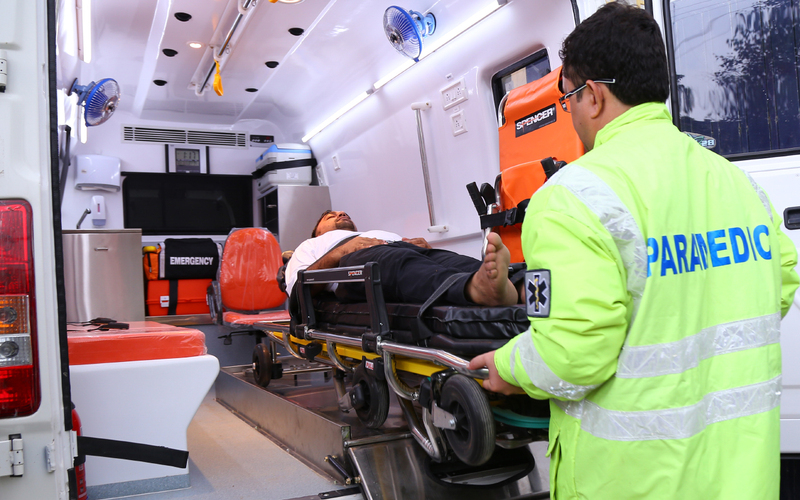 In addition Spencer India will present the new 10G fixation systems that prevent rescuer injuries onboard the ambulance and respect all the international service standards. “The Spencer philosophy is for the R&D Department to pay plenty of attention to safety and control” explains Mr. Antonio Ciardella, Sales Director of Spencer. “We spend a high percentage of our assets on research and that is why our new fastener systems today improve safety and simplify the control of the devices”. “We trust in the opinion of professionals; their passion and competence guides us in creating new products that make the EMS world more simple and safer every day”. This is why Spencer is introducing the new 10G and 20G devices in India with a special meeting in New Dehli. 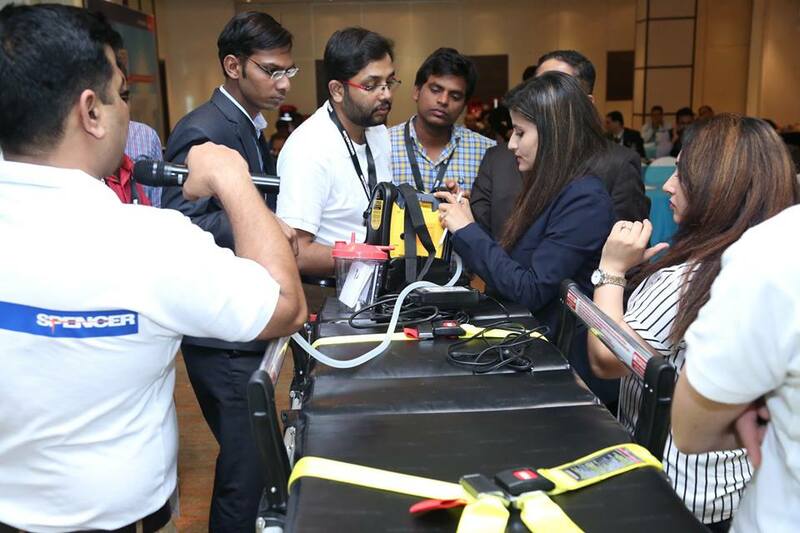 “The Spencer India meeting” – Mr. Ciardella said – “will be a mix of state-of-the-art devices that improve safety and resolve problems for professionals involved in pre-hospital emergency operations. I promise that testing them will be a pleasure for everyone and it will demonstrate why 10G is so important for ambulances today”. 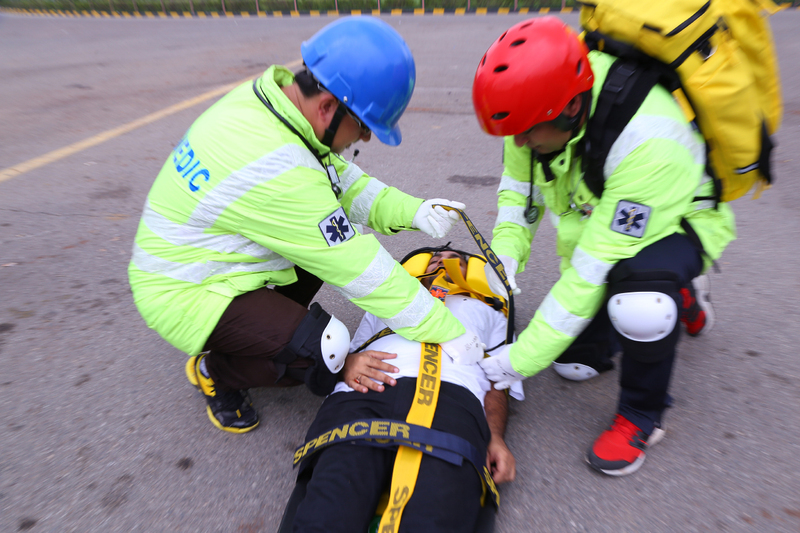 The innovative Spencer Emergency Medical Convention is a tailor-made service for business partners and professional customers who want to acquire the most innovative solutions in the EMS field. One-to-one meetings are an additional personalized Spencer service that professionals are offered: contact now Spencer India Headquarters for more information about the meeting. Send an e-mail or fill in the form in the official event web page. 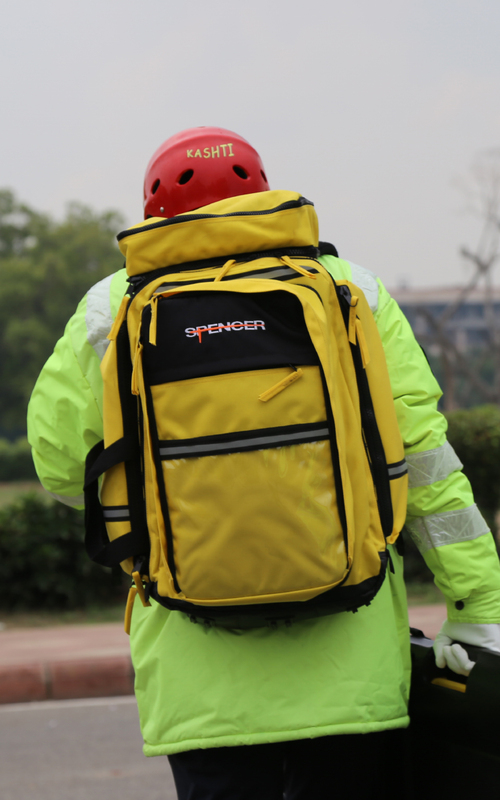 ABOUT SPENCER ITALIA – The leading European EMS brand Spencer, has been inventing solutions for emergency since 1989, answering the most complex problems of emergency medical devices which represent the avant-garde in their own field. From the beginning, Spencer has always demonstrated an international attitude, taking on the difficult process of internationalization and in brief time reaching a strong worldwide presence. Today Spencer is present in more than 100 countries with its own sales and distribution network, especially in pivotal world areas as GCC countries.